Hollywood Poker is a relatively new addition to the online poker community, and part of the OnGame network. 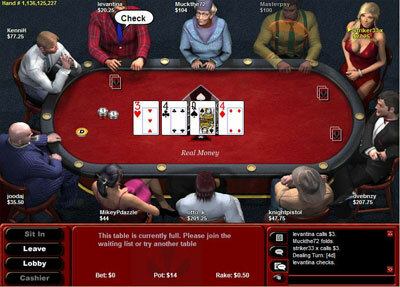 With nice graphics, an easy to use platform, and different options in game styles, Hollywood offers a good deal of fun to poker fans. More details on the great features provided by Hollywood are written below. Like most other OnGame powered rooms, there is a no-download option available. While a download client is still there, it is nice to be able to choose, and even downloaders may find having a browser-based alternative can be nice when you're away from your home PC and want to sneak in a game. 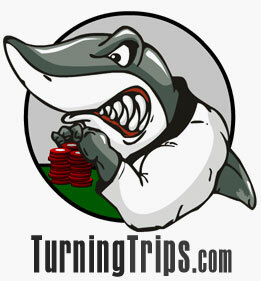 All in all, if you've played at Poker Room, HoldemPoker or another OnGame room before, don't expect to see much new here. It's one of the better skins, but not enough to switch from another venue when you're essentially getting the same thing. If you're new to the network however; Hollywood Poker offers bonuses that are well above average, and some fun celebrity tie-ins that you won't get elsewhere. New players can choose from one of four different bonuses, each with their own distinct playthrough requirements.